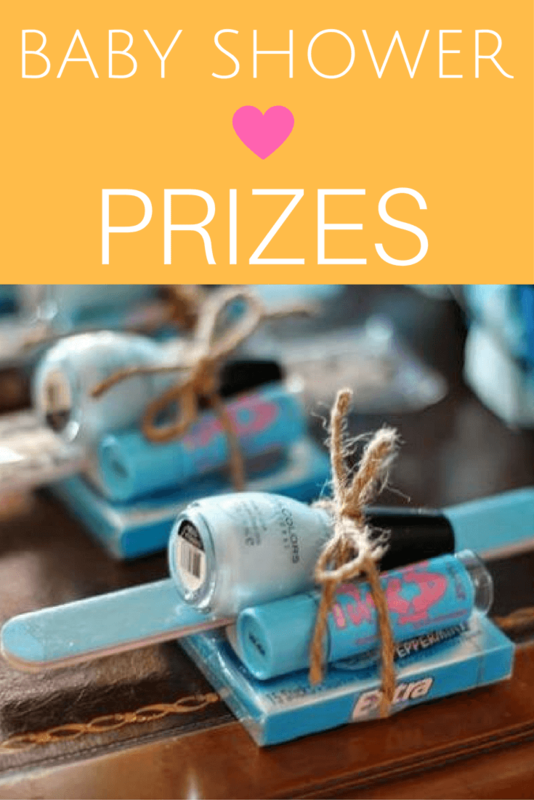 Pink Elephant Baby Shower | Elephant Theme Ideas With Cute Pictures! 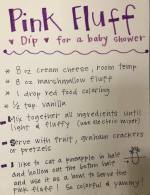 This Gray and Pink Elephant baby shower, created by Iryna from Red Balloon events, is a HUGE and adorable success. 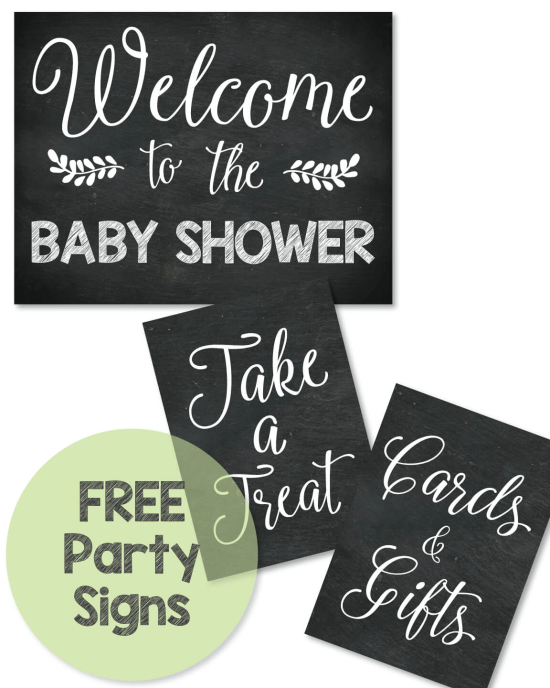 Thank you for the creativity and elegance that went into creating this baby shower! 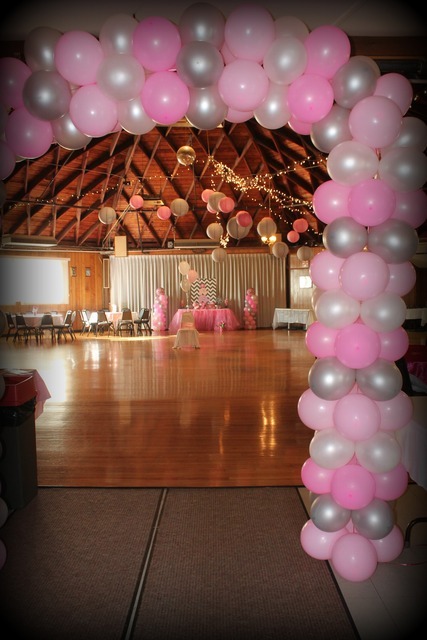 Greet guests with a beautiful balloon arch entrance of altering colors of pink and gray. Simply create a ring of balloons. Tie the balloons together. 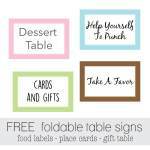 Then add them collectively to a rented or purchased arch. Repeat this process and extend throughout the arch length and width. Consider getting different shades and tones of grays and pinks to give the elaborated arch more color and detail. 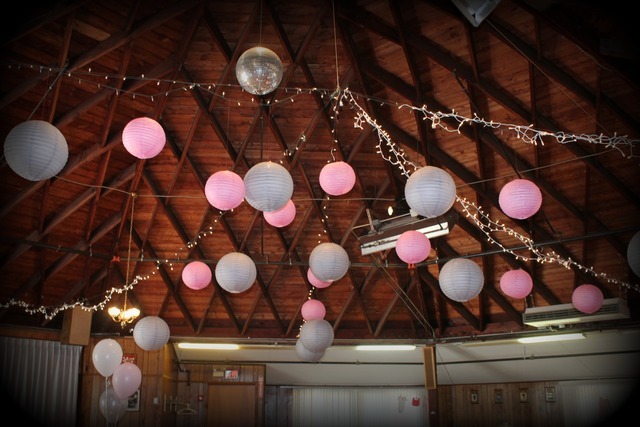 These gray and pink ceiling hanging balls make sure to keep the party glamorous top to bottom. Other ceiling hanging options include hanging swirls. Shapes, like stars and hearts, are also good options. 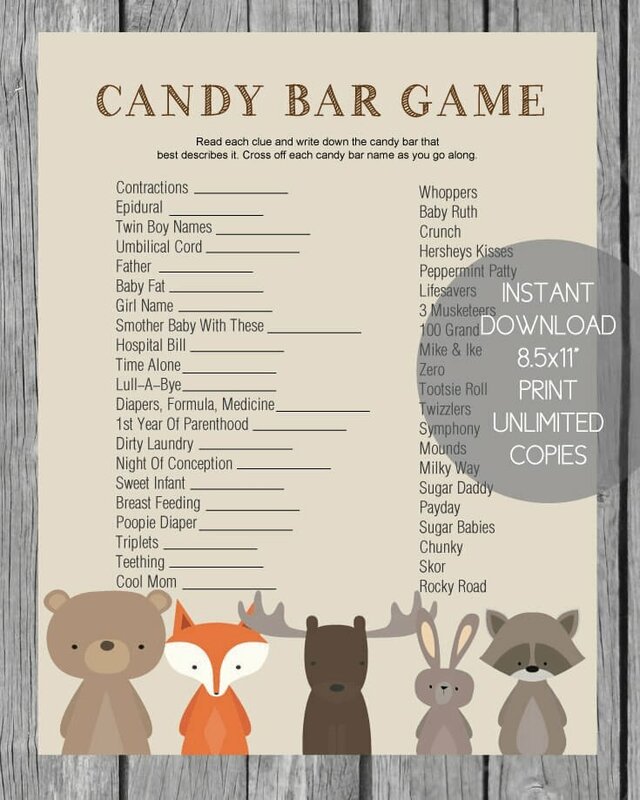 This baby shower added elegance, along with cuteness, by adding Christmas lights paralleling the hanging pieces. 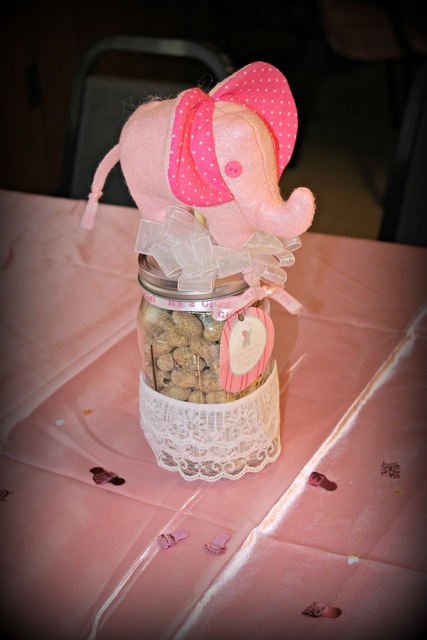 These are just the most adorable center pieces: Take an old jar and fill with humans’ (and elephants’) favorite snack, peanuts. Decorate with laces and bows in pinks, grays and whites. Place ribbons and a plush elephant on top. Pastel pink silk tablecloths bring out a gentle shine to the tables. Rose petals, either part of the tablecloth or placed, finish the set-up. 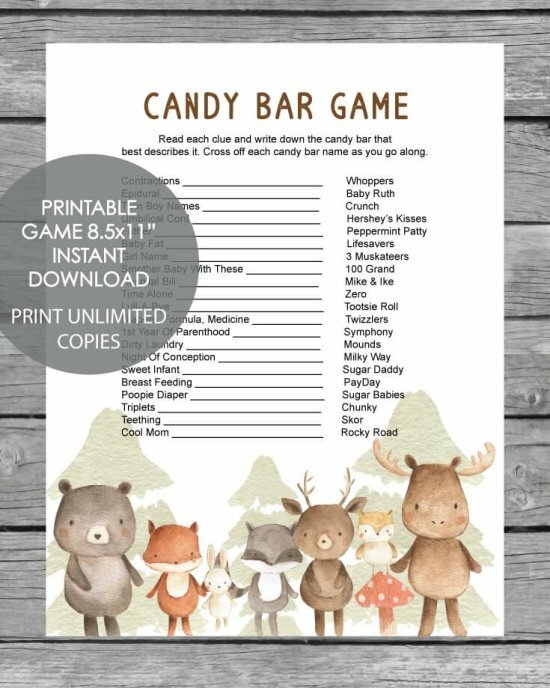 Vary up the designs on the jars and little stuffed elephants on the different guest tables to add a bit of distinction to each table. 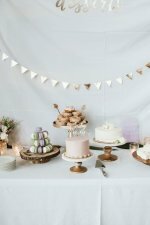 Frilly tutu-like material in pastel pink line the dessert table. Cupcakes contrast light pink frosting on chocolate-flavored cupcakes and darker pink frosting on vanilla-flavored cupcakes. 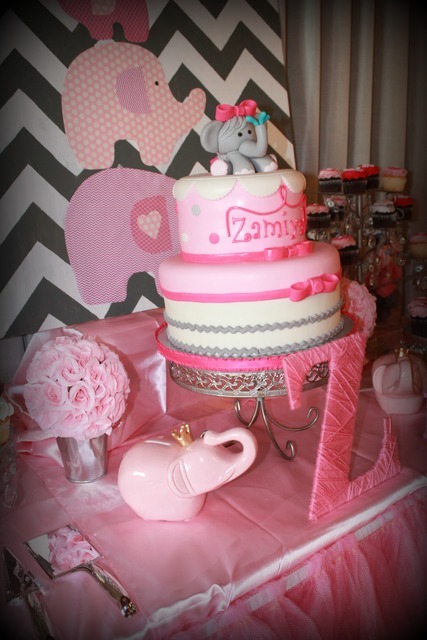 The cake, as well as the cupcakes, all have beautiful elephant designs. 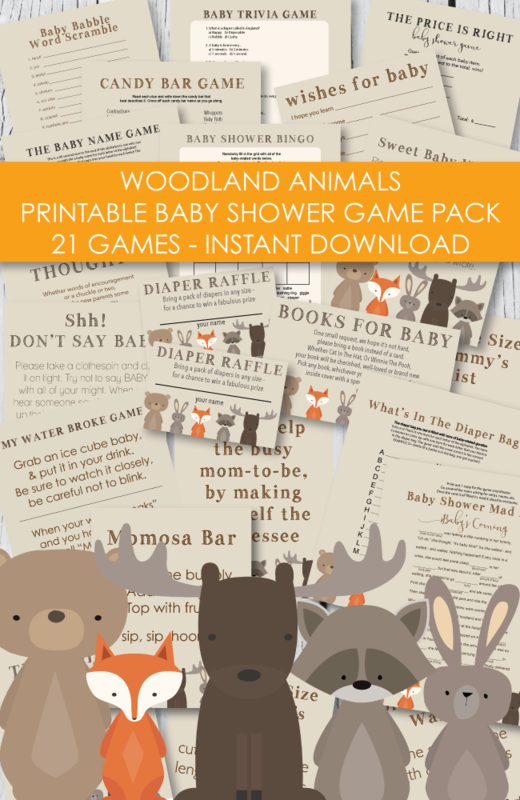 The poster of the elephants in the background is an adorable representative of the family. Take different fabric strips or construction paper and orient in a similar pattern for the background of all three elephants. Follow with another design and color for the elephant. Finish off with ears that have a separate color and design. Maybe add a unifying theme in each of the elephants to symbolize the family, like a heart in pink on all the elephants. The glass elephant with a little crown is adorable, though a bit more expensive. The table is out of reach for the younger kids so it isn’t too much to worry about. Paper-mache flowers in a tin can are economical and graceful decorations. Finally, take a beautiful fabric cloth in a shade of pink and wrap around a letter cardboard. 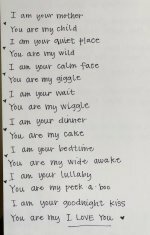 This letter could be the first initial of the baby’s name and really personalizes the party for the baby girl to be. Thank you Iryna. 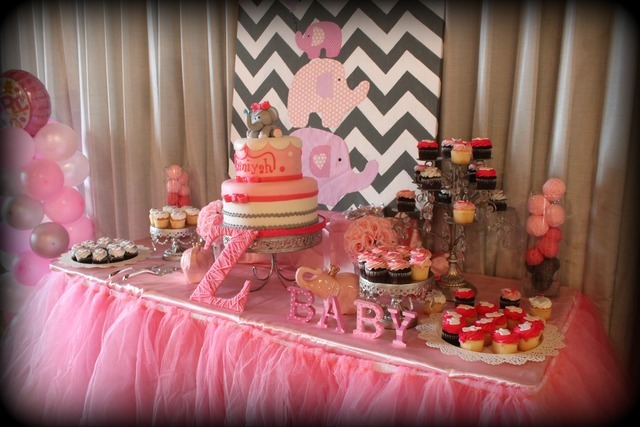 Look at more of her creations at Red Balloon Events. 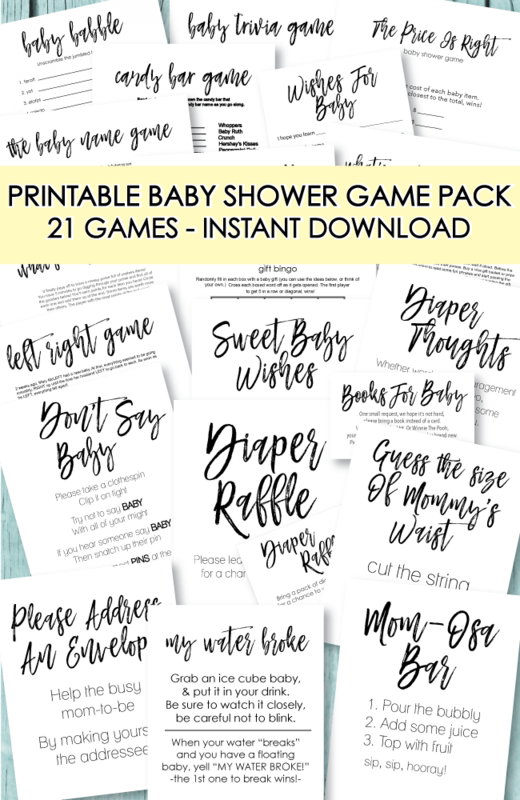 Be Sure To Check Out All Of Our Free Printables Too!